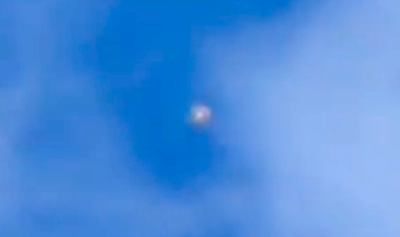 UFO SIGHTINGS DAILY: UFO Hides In Clouds Watching Below In Guadalajara, Mexico, Video Aug 25, 2015, UFO Sighting News. 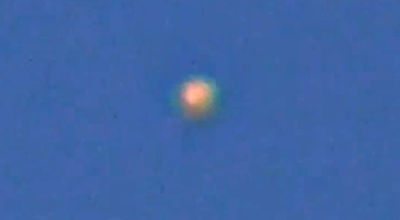 UFO Hides In Clouds Watching Below In Guadalajara, Mexico, Video Aug 25, 2015, UFO Sighting News. This UFO has a plasma like static field around it. It could be caused by the source of propulsion of the craft. As you know already, many old photos of UFOs from decades past have had a fuzzy look around them, causing them to look blurry. I love how this UFO leaves the area darting from cloud to cloud.